Ku’ku’kwes News is the only news website that covers Indigenous news in Atlantic Canada. Readers turn to us everyday as a trusted news source for news and events that affect them. 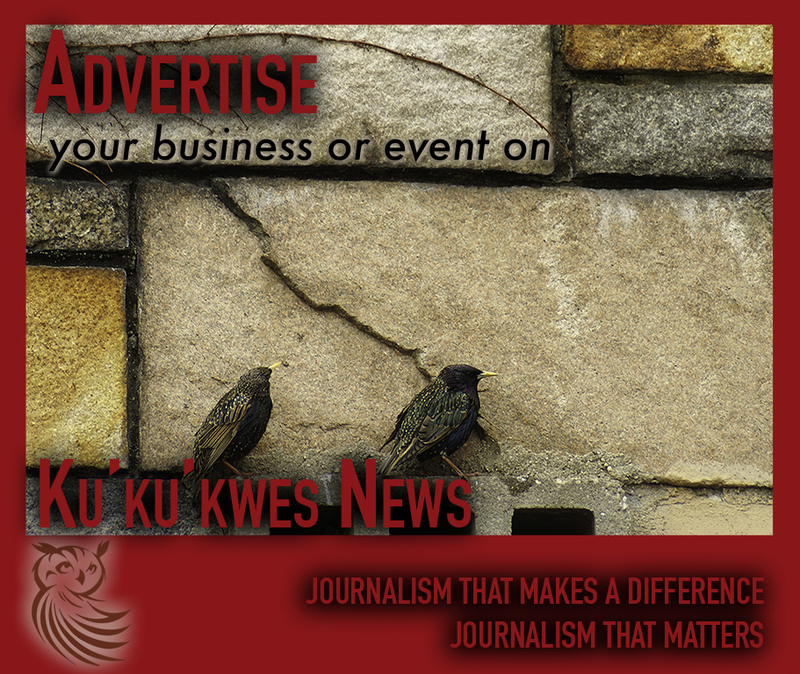 If your business or organization is looking to attract the Aboriginal demographic in Atlantic Canada, an advertisement in Kukukwes.com will ensure that your message is seen by our readers everyday. to view/download our rate card. 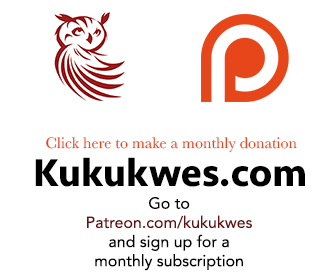 please send an email to advertise[at]kukukwes[dot]com.